Cannabis-derived medical products have been in the news lately, after two boys with epilepsy had their treatments taken away from them. On the back of the spike in public profile, the government has moved to legalise such products in cases of ‘exceptional clinical need’. In turn, Parkinson’s UK has moved to support this shift – comparing the re-classification to how morphine is used in medicine. The statement in response also made reference to the potential benefits of cannabidiol for Parkinson’s symptoms such as pain and sleep problems. 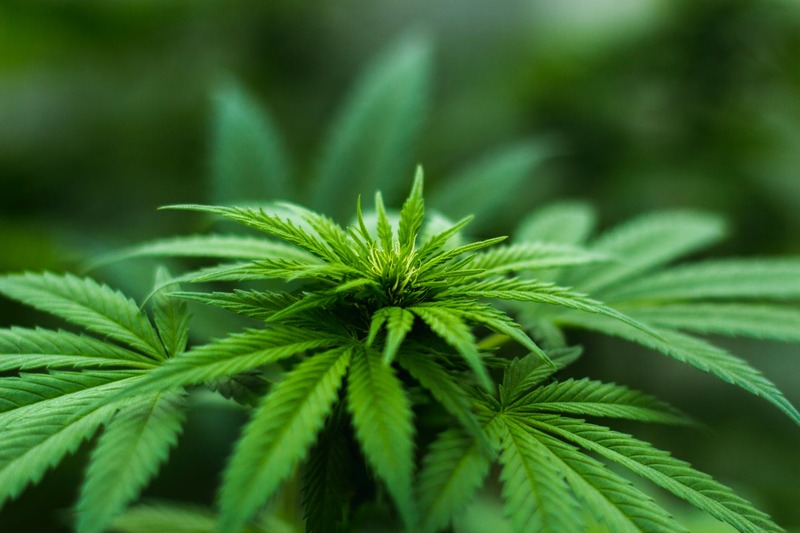 So far, discussion in the health policy and scientific community has yet to produce much in the way of definitive answers on the use of cannabis derivatives in treating conditions including Parkinson’s. Matters are complicated by the stigma attached to chemicals which originate from what is a Class B controlled drug in the UK. Head of research communications and engagement Claire Bale wrote a fascinating in-depth piece in 2017 covering the debate (https://medium.com/parkinsons-uk/the-case-for-and-against-cannabis-6c6dbd232ac5 ). In particular, it notes that while the major chemicals in cannabis offer interesting and varied possibilities in terms of their wide variety of actions on brain cells, experiments to test the effects of cannabinoids on tremor, slowness and dyskinesia – major symptoms of Parkinson’s – have seen mixed results, and even then, only in animals. Tests on humans have so far been small in both number and scope. Ultimately, anything that offers the hope of better treatments for Parkinson’s must be explored – which is why we have come out in support of the government’s re-think. Much more research is needed to make definitive conclusions about cannabis-derived medicines, but the ruling should mean such study is easier to carry out.